Regionals are recognized as a National level meet with only National or higher referees permitted to officiate as Chief Referees. State Referees can officiate as side referees although we should strive for 100% National Referees in all of the chairs. National Referees in all of the chairs will be mandatory for 2020 Regionals. A 3-member Jury of National Referees (with at least 2 year’s active experience as a National referee) and/or IPF Referees is mandatory. American Records can be set at Regionals. Regionals will serve as qualifiers for Raw Nationals and Open Nationals – only open and age divisions are allowed. Only full meet, 3-lift competition is allowed. Top 3 placings in any division that requires a qualifying total at Nationals will automatically qualify for that same division at Nationals, regardless of whether they meet the qualifying total or not. Top 5 Open placings of the previous year’s Nationals can compete at Regionals only as a guest lifter in the division(s) that they medaled in. 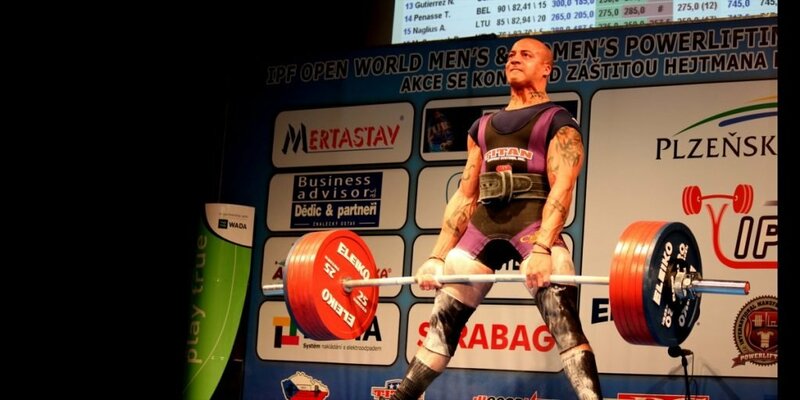 Competing as a guest lifter is not necessary if they want to compete in another division that they are currently eligible for. To compete at a Regional meet, the lifter must have a current membership with USA Powerlifting and have competed in at least one USA Powerlifting sanctioned meet since January 1 of the previous year. The registration fee for all 2019 Regional events will be $125. Extra fees and add-ons are at the discretion of the meet director. Make sure you view the map above to locate the state your current USA Powerlifting membership card shows. 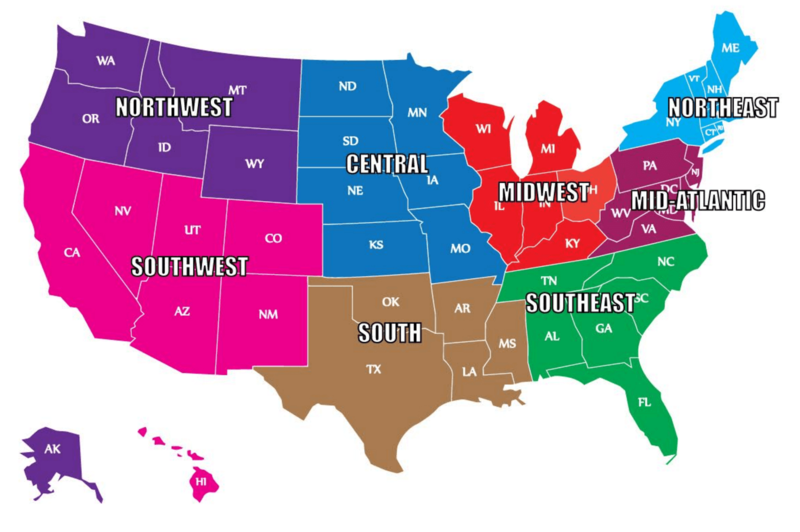 If you’re ready to register, select the appropriate Regional registration link under the Regional Links list located to the left. Once selected you will be taken to that specific registration form. 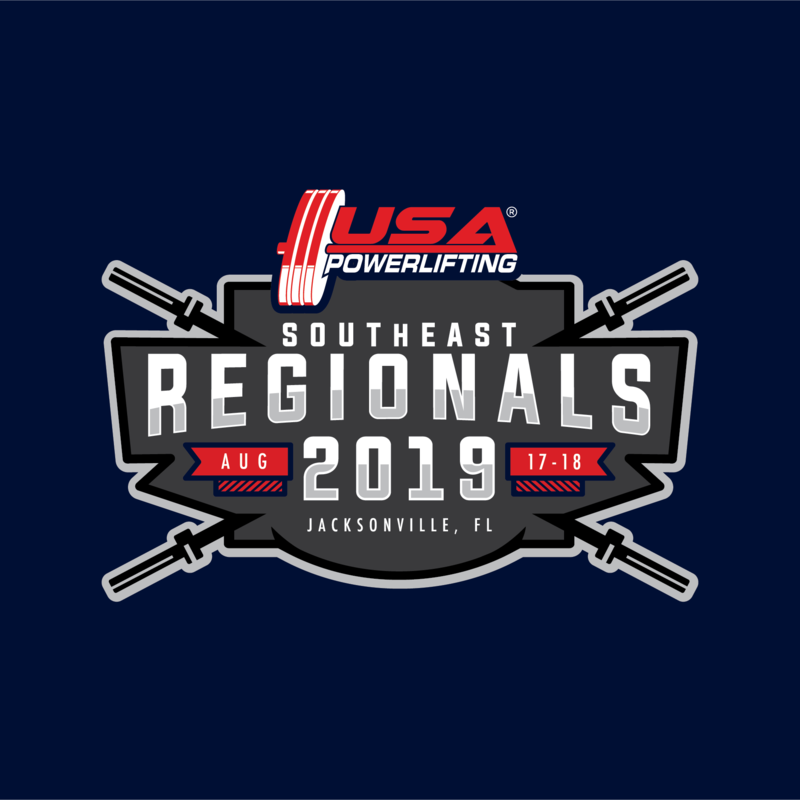 Thank you for your continuing support as we work hard to accommodate the unprecedented growth of USA Powerlifting with higher level, more accessible, regional meets.